My Financepartner is designed to support small and medium-sized businesses (SMEs) succeed and gain control of their finances. Frequently these businesses can struggle to find the resources, time and expertise to keep all their accounting and financial requirements on track. As a result, attention is taken away from areas such as business strategy and growth. 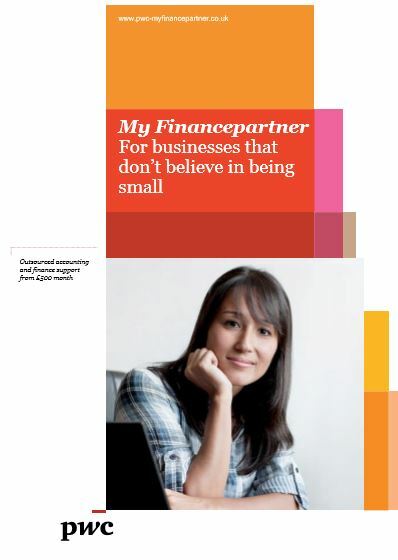 To tackle this problem, PwC have created a next generation accounting service: My Financepartner. Using cloud enabled technology, My Financepartner helps clients get back in control of their accounting and finance requirements at an affordable pay monthly rate. 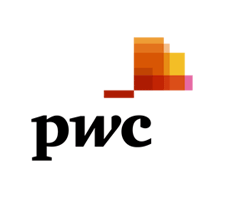 PwC combine this with the face-to-face support and advice from their experts to give these businesses the insight and support they need to thrive. The agile service adds value in many situations. Finance directors and business owners can access professionally created and presented accounting and budgetary information that lets them make informed decisions on business strategy, with the confidence that the basics will be delivered by PwC. 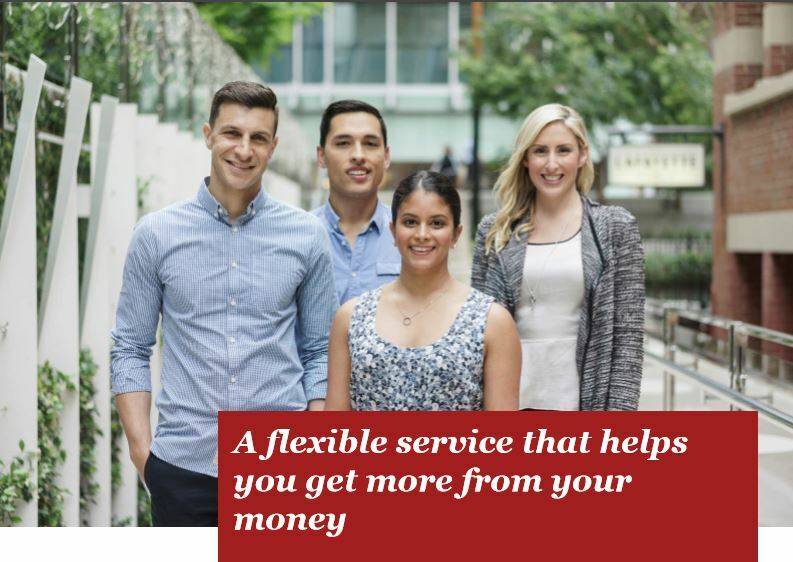 Face-to-face support from a Financepartner – who will talk through your business strategy and reporting or link you to the wider PwC expertise and services as needed. Interim support (eg financial controller or head of finance) when you need it. And because the service is flexible, it can easily scale as business needs change in the future. 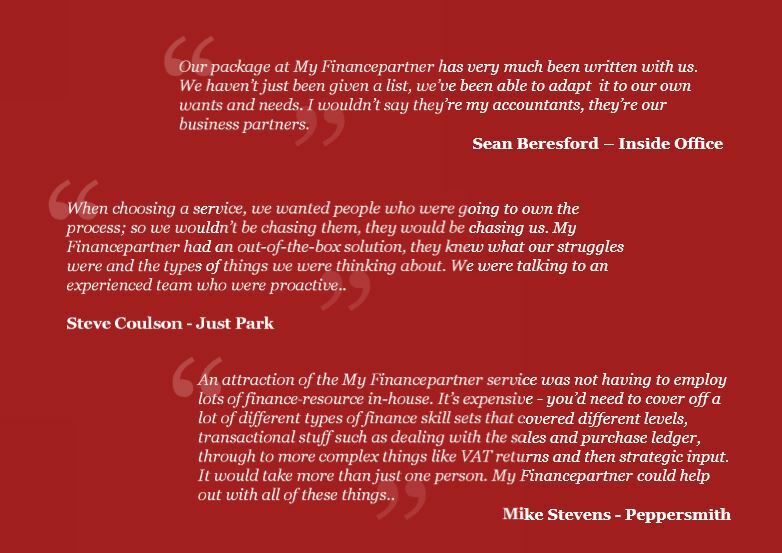 My Financepartner has a steadily growing list of clients, and some of their feedback can be viewed on the videos on the My Financepartner website: www.pwc-myfinancepartner.co.uk. For more details, please don’t hesitate to get in touch.